Don’t miss out on three essential visitor experiences! 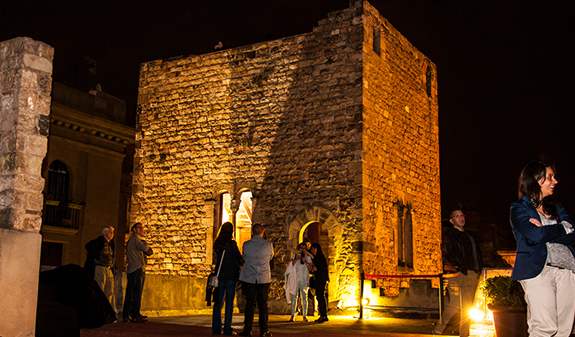 This package includes tours of three iconic buildings: the Reial Acadèmia de Ciències i Arts de Barcelona (RACAB), the Reial Acadèmia de Medicina de Catalunya (RAMC) and the Palau Requesens. 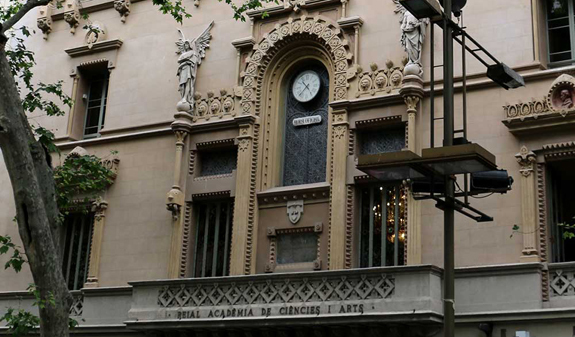 Discover part of the history of Barcelona and Catalonia on this package of three tours of three iconic buildings: the Reial Acadèmia de Ciències i Arts de Barcelona (RACAB), the Reial Acadèmia de Medicina de Catalunya (RAMC) and the Palau Requesens. Learn about the illustrious scientists from past decades at the RACAB, an institution dating back more than 250 years, where the passion for architecture and devotion to science are wonderfully represented. 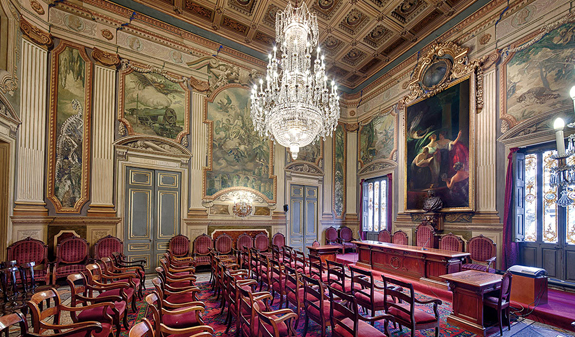 Discover how Barcelona’s first surgeons trained and admire the RAMC building, a beautiful example of the city’s neoclassical architecture. And to end, the lifestyle and customs of Isabel de Requesens, Countess of Palamós and Vicereine of Naples. 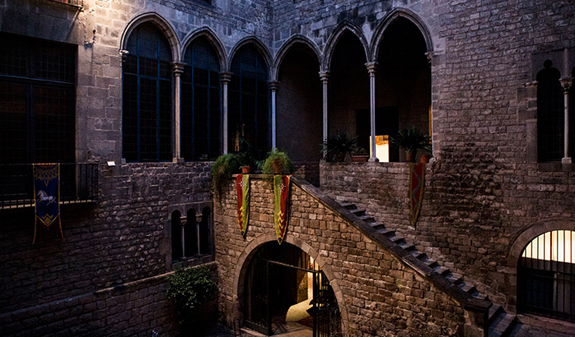 Discover her story and let yourself be taken back to medieval Barcelona with a visit to the Palau Requesens, the current home of the Reial Acadèmia de Bones Lletres. Guided or self-guided audio tour of the Palau Requesens*. Guided or self-guided audio tour of the Reial Acadèmia de Medicina de Catalunya*. Guided or self-guided audio tour of the Reial Acadèmia de Ciències i Arts de Barcelona*. *When you buy this experience you’ll receive a booking notification. You can use your booking at a time of your choice. Once you have chosen the date you wish to visit, please contact Sternalia 24 hours in advance to confirm the date and time of your visit. Please contact: 931 701 797. Times: when you buy this experience you’ll receive a booking notification. You can use your booking at a time of your choice. Once you have chosen the date you wish to visit, please contact Sternalia 24 hours in advance to confirm the date and time of your visit. Please contact: 931 701 797. Palau Requesens guided visit: every Saturday at 11.30am, 12.30pm and 1.30pm. 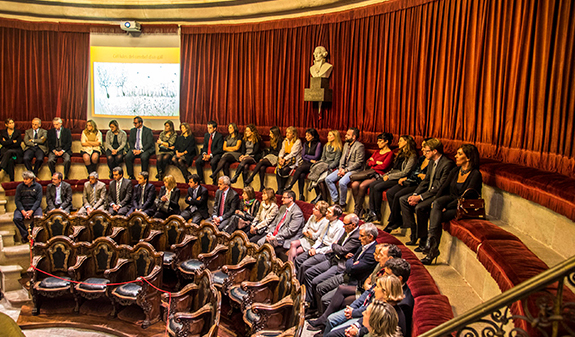 Reial Acadèmia de Medicina de Catalunya guided visit: Wednesday and Saturday at 10.30am, 11.30am and 12.30pm. 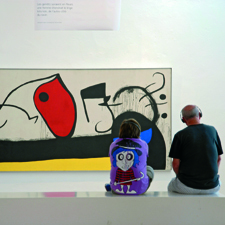 Reial Acadèmia de Ciències i Arts de Barcelona guided visit: Wednesday and Saturday at 10.30am, 11.30am and 12.30pm. 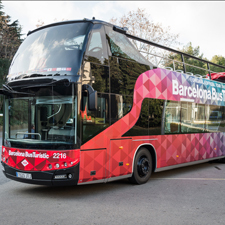 Guided tour: English, Spanish and Catalan. Audio tour: English, Spanish, Russian, Chinese, French and German. Length: each visit lasts 50 minutes. Palau Requesens: 3, Carrer Bisbe Caçador, next to plaça Sant Just. Metro: L3 Liceu stop and L4 Jaume I stop. 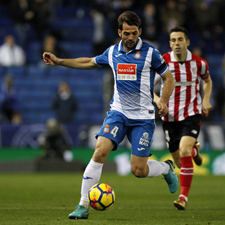 Bus: 17 and 45. Reial Acadèmia de Medicina de Catalunya: 47, c/ del Carme. Metro: L3, Liceu stop. Bus: 120 and 91. FGC and Rodalies Renfe: Catalunya station. Real Academia de Ciencias y Artes de Barcelona: las Ramblas, 115. Metro: L1 and L3, Catalunya stop. Bus: 41, 42, 55, 59, 91, 66 and V13. FGC and Rodalies Renfe: Catalunya station. You can take three tours on the same day or on separate days throughout the year following the purchase date of the package. Children under 2 years. Free.